With help from a couple of friends over at /r/scotchswap, I recently picked up a bottle of the new and highly anticipated Balvenie 12 Single Barrel First Fill. 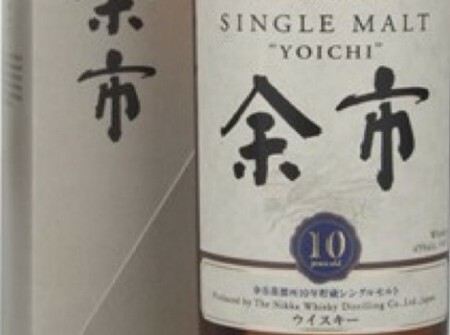 A worthy follow-on to the Single Barrel 15? New for 2013, this Single Barrel expression from The Balvenie has been aged for 12 years in a first fill Bourbon cask of a single distillation. While each cask is subtly different, The Balvenie Malt Master hand selects only those casks characterized by sweetness and subtle vanilla oak to be bottled as The Balvenie Single Barrel. Each bottling forms a limited edition of no more than 300 hand-numbered bottles drawn from a single cask, making each bottle unique and unrepeatable. 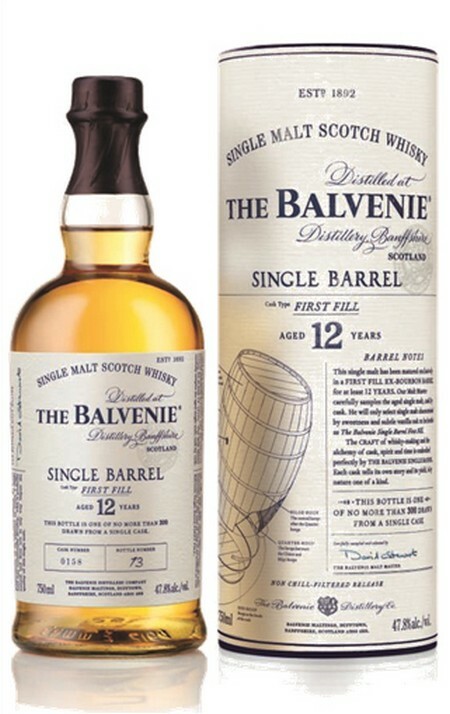 The Balvenie Single Barrel, 12 Year Old is non chill-filtered and is bottled at the higher strength of 47.8% ABV. Floral, heather, honey, toasted oak. More perfumed than sweet. A little bit of vegital mustiness, as in moss or dead leaves. Sweet and rich. Instant attack of honey, vanilla, brown sugar, and baked apples. Toasted oak is still there, with some notes of pepper and allspice. Nice mouthfeel; not too oily, not too dry. More tanic and spicy, but the sweetness still dominates as the taste slowly fades away. When I reviewed the Signatory Longmorn a few weeks ago, I bemoaned the lack of good quality, craft-presentation bourbon aged Speysides on the market today. 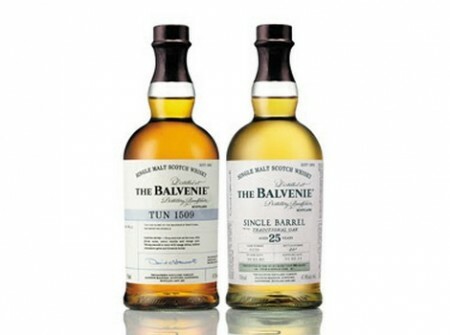 With this whisky, Balvenie is stepping up to the plate to fill this niche, and doing it quite well. 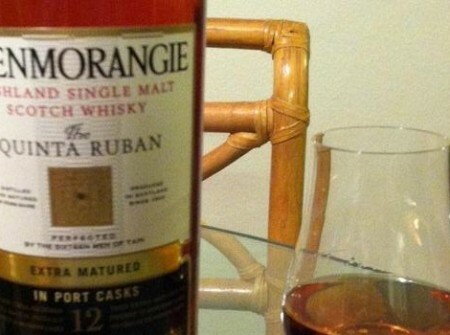 You can really taste the quality of the casks in use here, resulting in a great depth of flavor for a 12 year old. 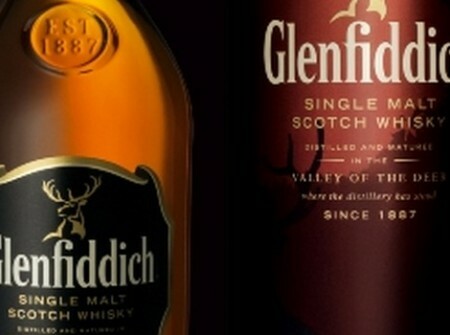 My only reservation really is the price: at $64 this is certainly at the high end of the 12 year old price range, and puts it into competition with a number of great cask-strength Scotchs. But if this is the flavor profile you’re looking for, Balvenie 12 S.B. First Fill is definitely recommended.